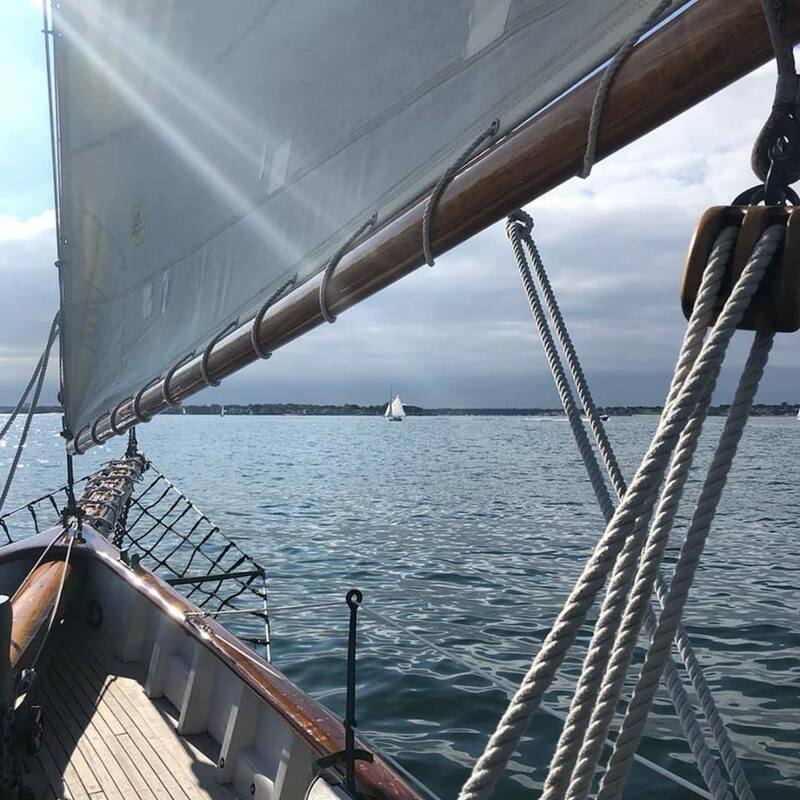 Sailing is THE thing to do in Salem! 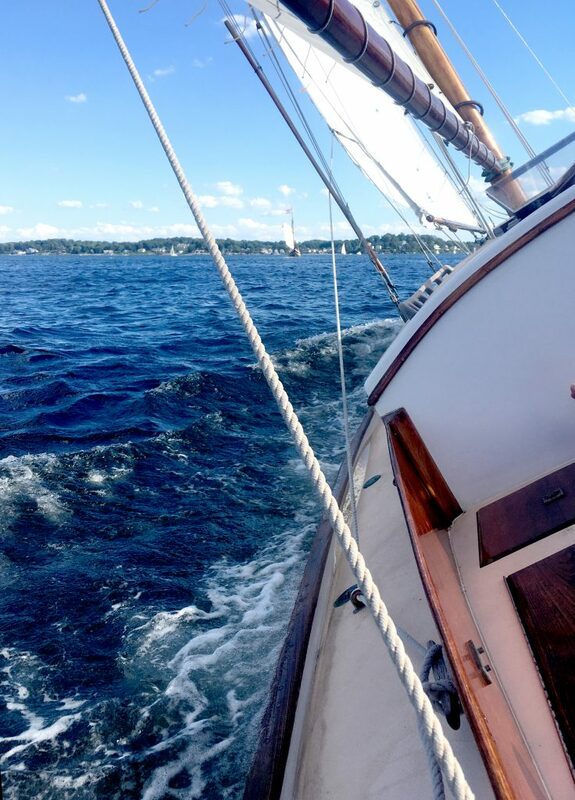 Let us be your Salem sailing experience. 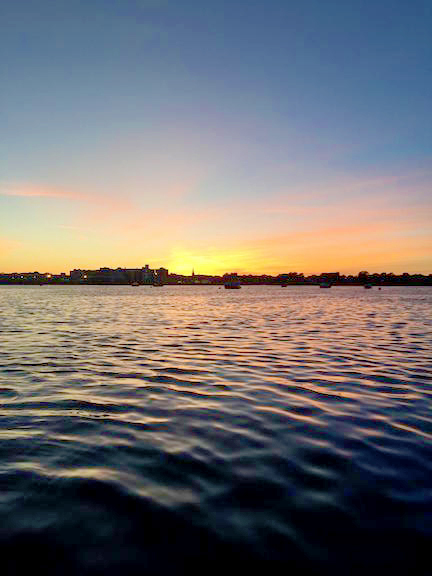 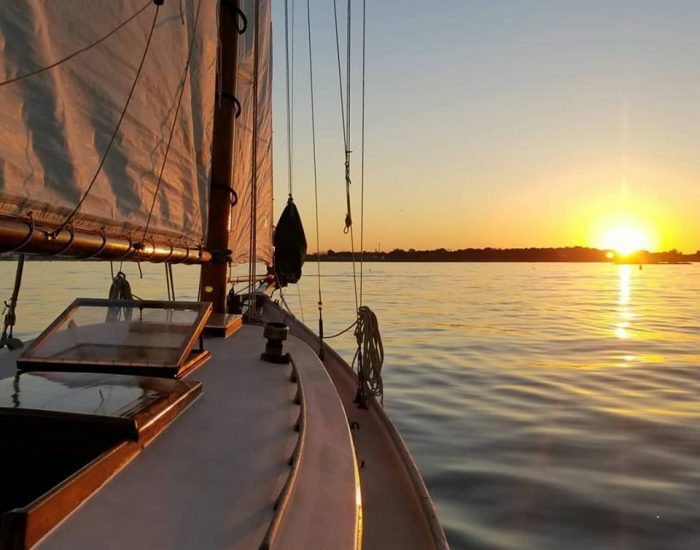 We offer day sails and private charters on the beautiful, historic Salem Sound. 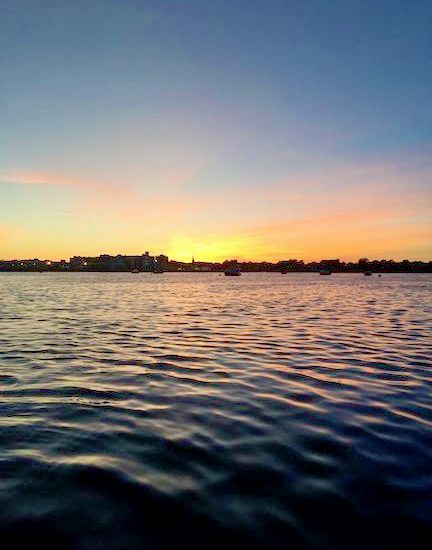 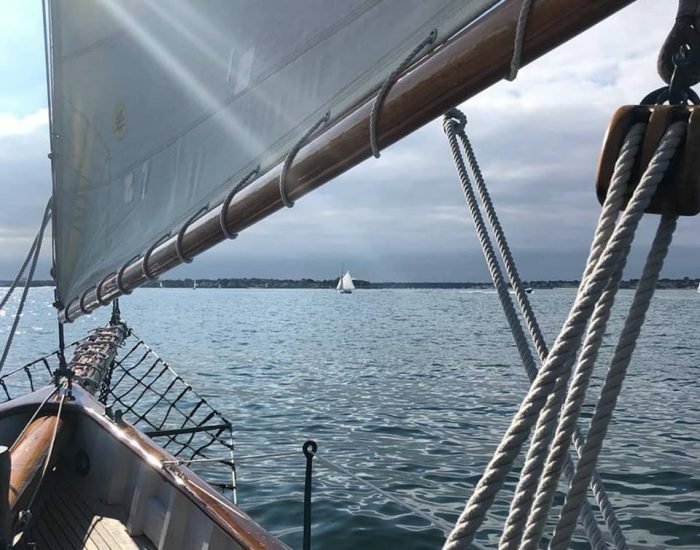 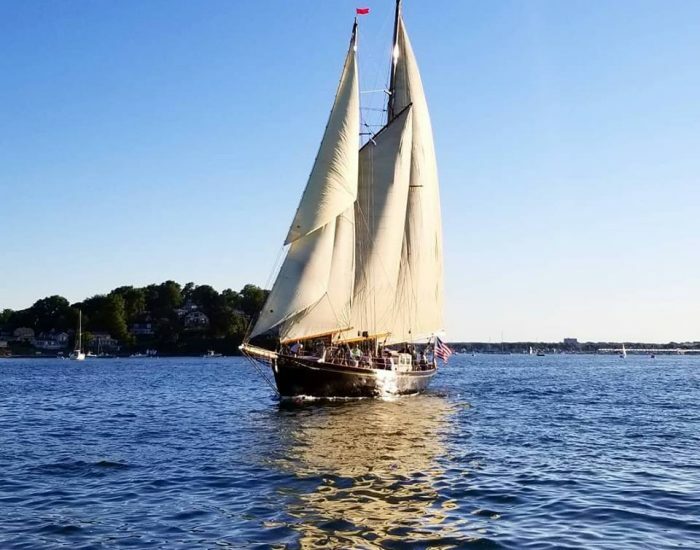 Sail out of Salem on our unique historic yachts and take in the views of Boston’s North Shore, the scenic islands, and abundant wildlife as wind fills the sails. 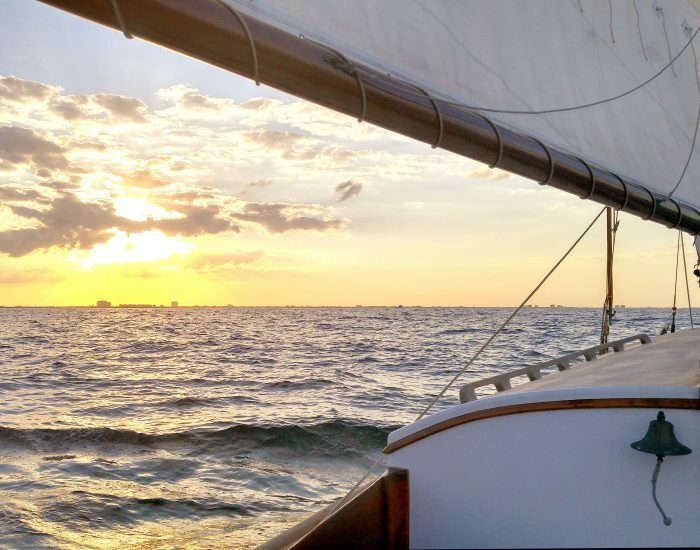 Sunset Sail Salem provides your perfect North Shore sailing experience. 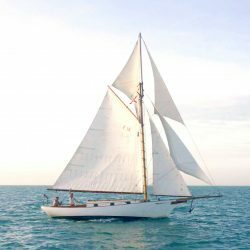 And we’re fully customizable! 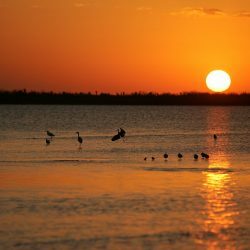 Contact us any time to make arrangements for a 100% personalized trip. 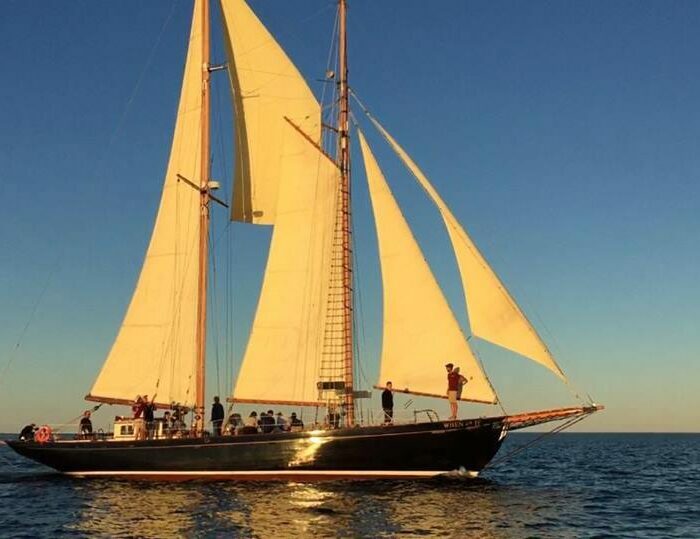 Our Friendship Sloop, Wenonah, sails daily with Owner/Operator Captain Eric at the helm. 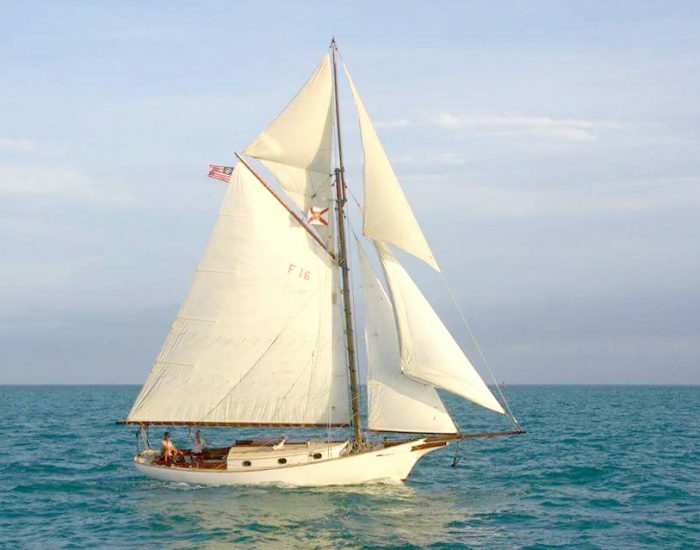 This 30 foot sailing yacht specializes in private sailing charters for up to six guests. 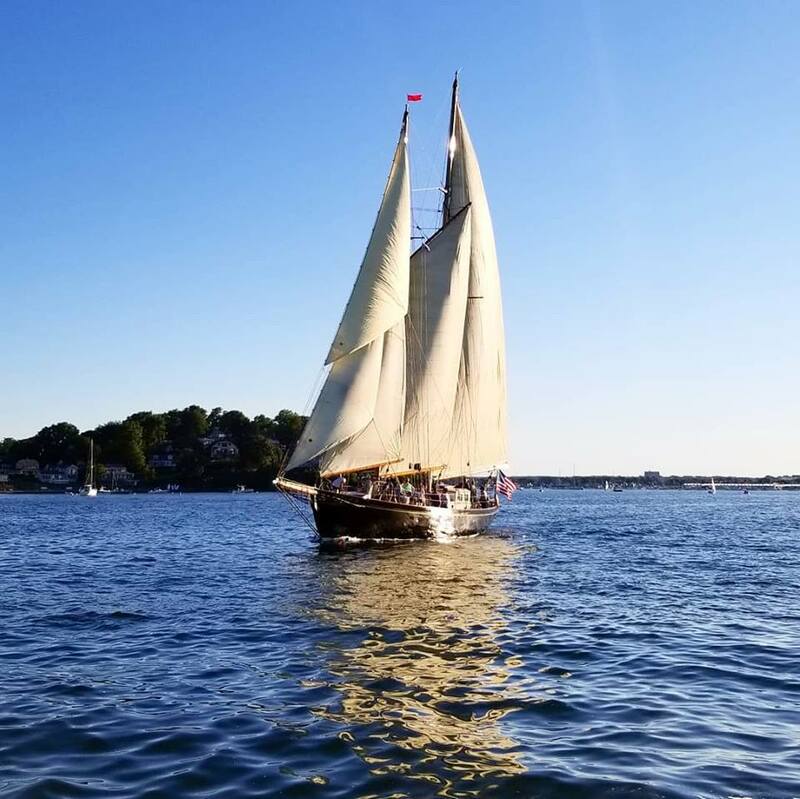 Wenonah is modeled after the lobster boats of the early 1900’s, and provides a truly special, classic sailing experience for all who sail aboard. 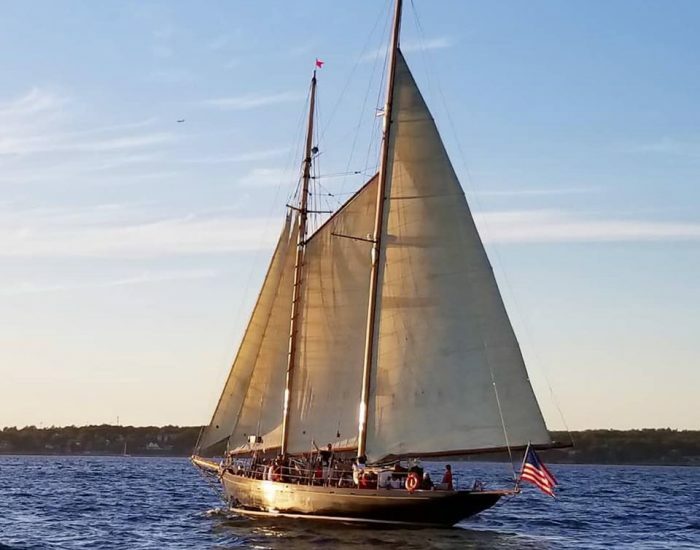 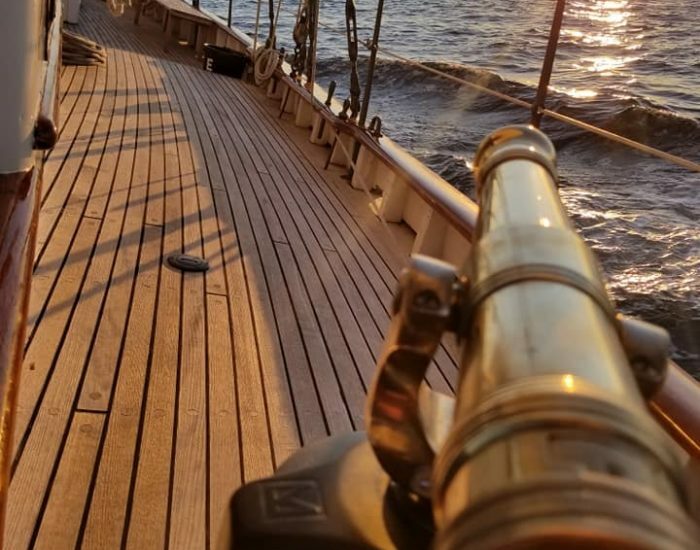 The Historic Schooner When And If, built in 1939 for General George S Patton to sail around the world “When the war is over, and If I live through it” takes up residence with Sunset Sail Salem under the care of Captain Dylan this summer. 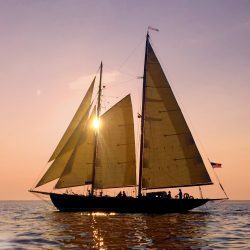 This vessel is your chance to enjoy truly glorious sailing with room for up to 30 guests on day sails or private charters. 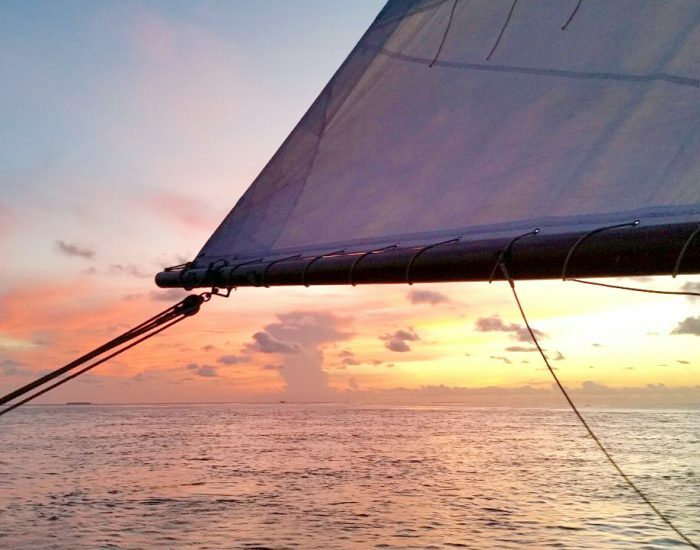 No matter what type of trip you are looking for, we’ve got you covered. 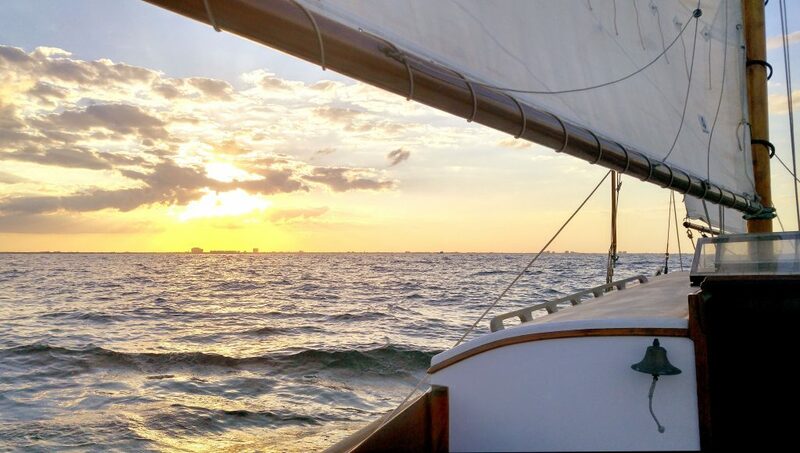 Book a seat on a day sail or sunset sail aboard the majestic When and If. 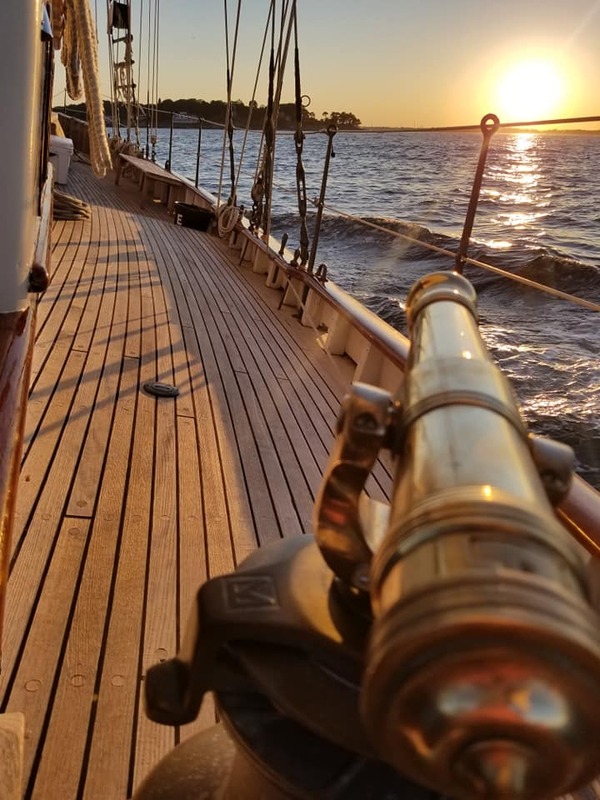 For something more tailor-made, ask about a private charter aboard Wenonah. 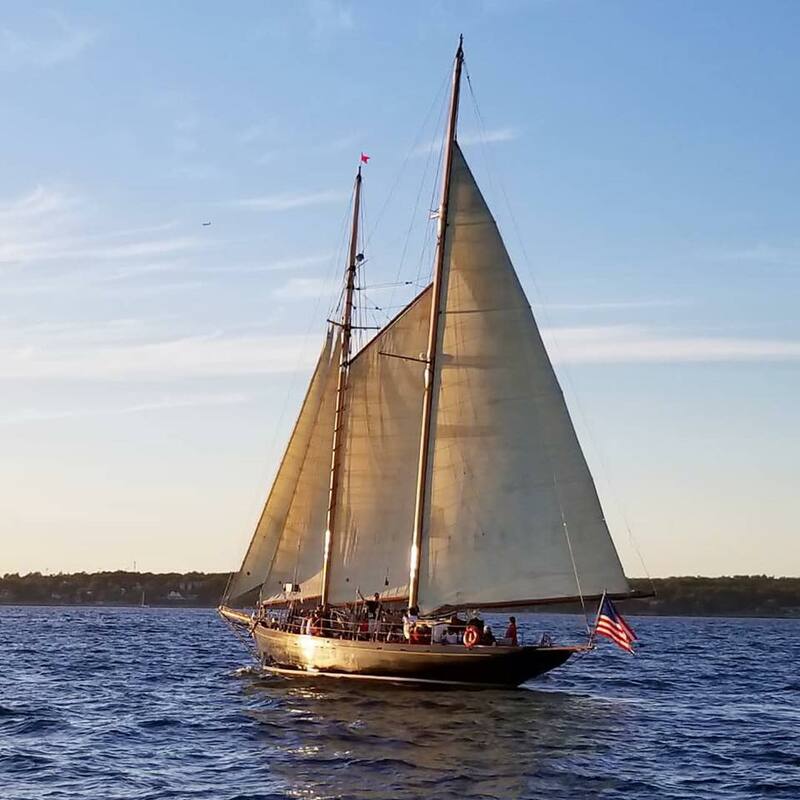 Our Friendship sloop accommodates up to six guests. 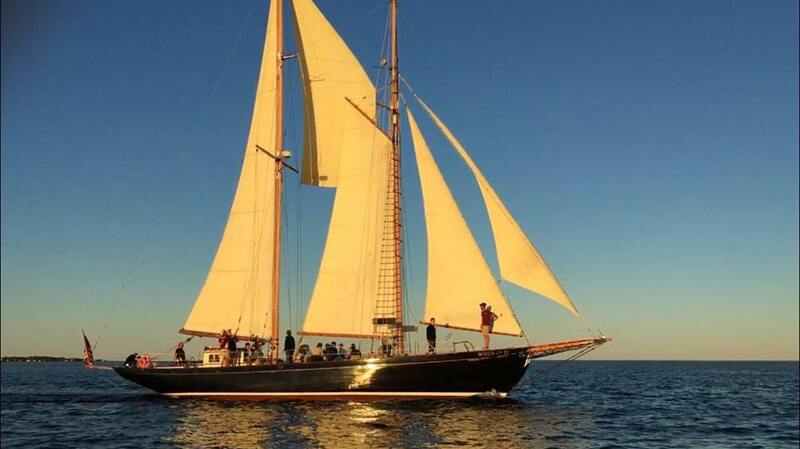 Schooner When and If is perfect for larger private groups, accommodating up to 32 people. 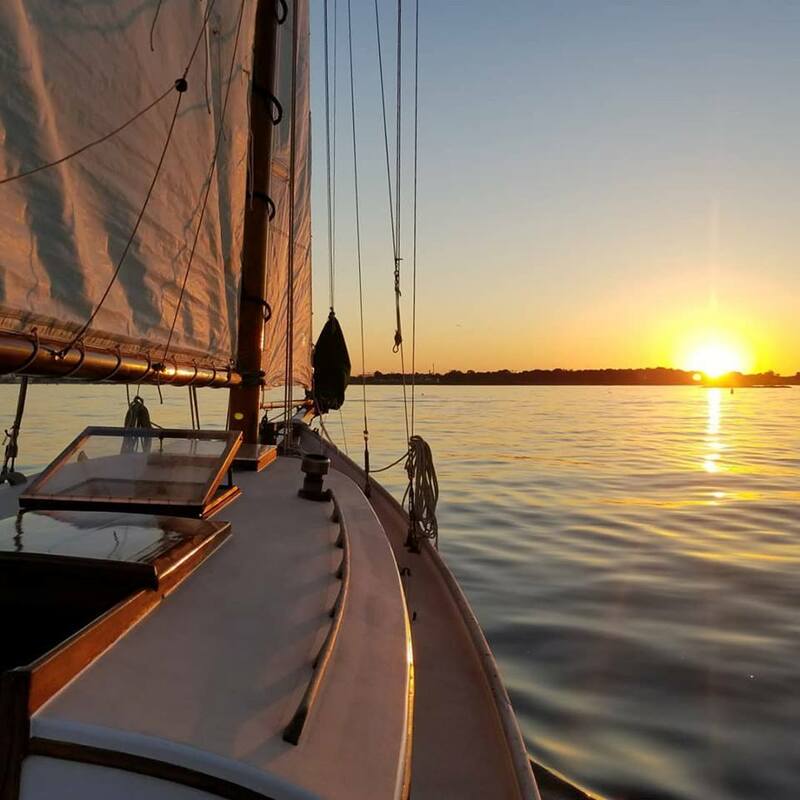 We are a small group of sailors who want to share the magic of these beautiful boats with you, and we’ll do everything we can to make your dream sail come true. Sunset Sail Salem’s Summer guest – the 1939 schooner built for General George Patton. 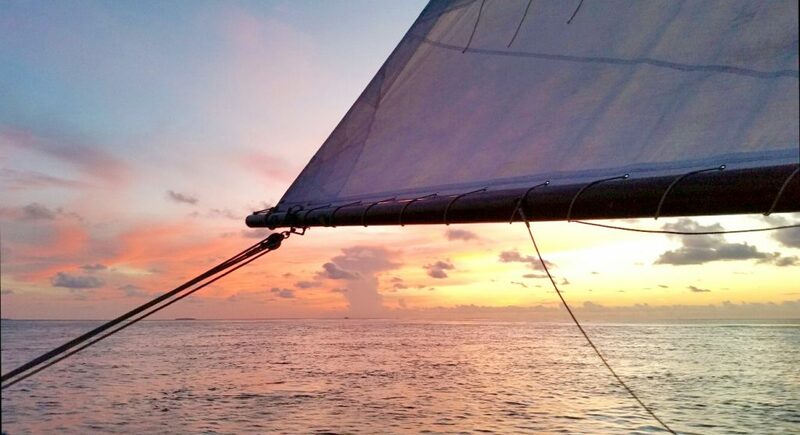 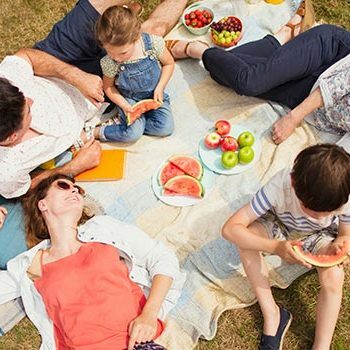 Pack a picnic and come sail to a secluded island for swimming, exploring and more! 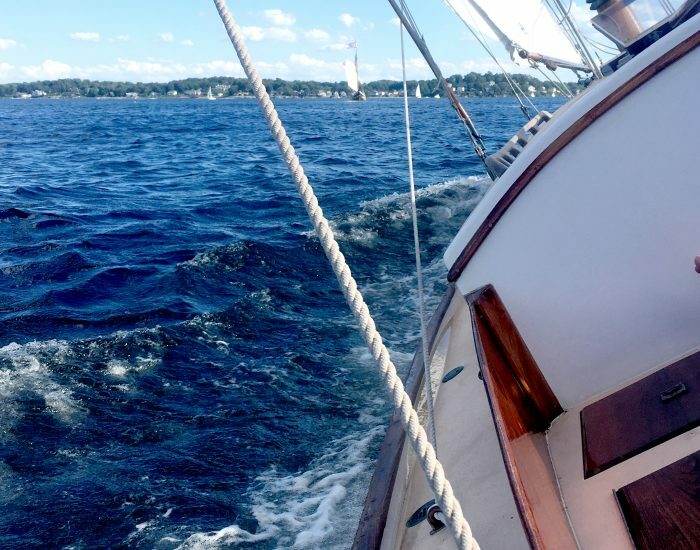 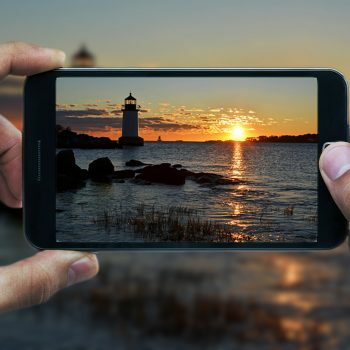 See the the 5 lighthouses of the North Shore from the water as you sail by for the best views!